The seat can be tilted and the back can be angled. 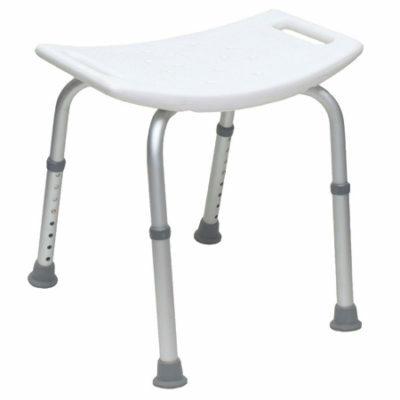 The Flamingo can therefore assist special needs children with their seating posture. The Flamingo is easy to clean and facilitates personal hygiene. 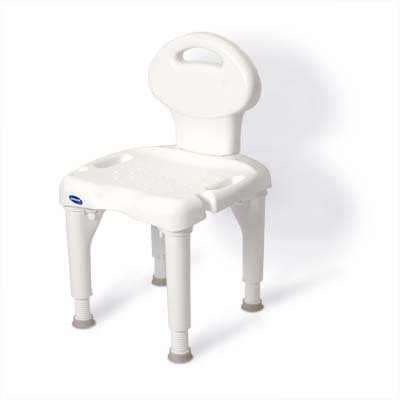 It is adjustable in height and it can be placed over the toilet or can be used with a pan. Call 604-821-0075 or request details about the Flamingo using the form below. Question about the Flamingo ?